Our Landmark School community's mission is to inspire, educate and develop character by exploring multiple learning opportunities. 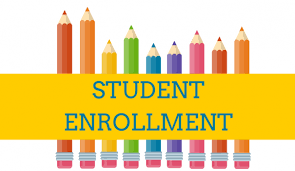 Important News: Full-Day Kindergarten Coming to District 15 for the 2019-2020 School Year! Great news! Camp Invention is returning to McHenry this summer, June 10-14, 2019, at McHenry Middle School. 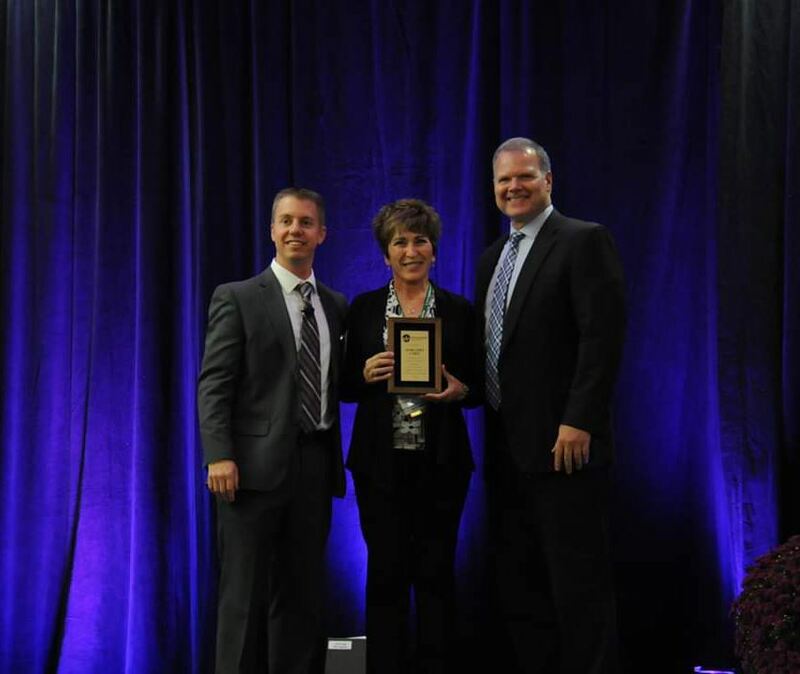 Mrs. Carey was honored this week at the annual Illinois Principals Association conference. 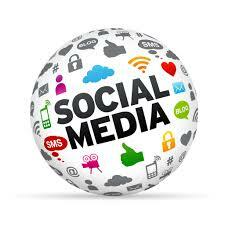 Follow Landmark on Social Media! Winter has arrived and the possibility of snow days are upon us. Download the official District 15 App to receive the quickest information on possible school closings! 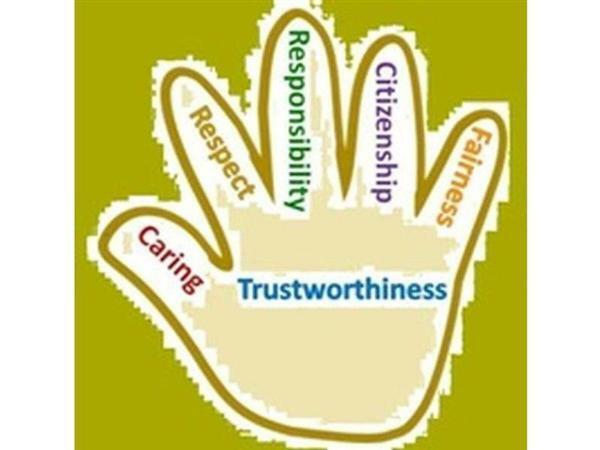 Character Counts is a national program that teaches the six pillars of character: trustworthiness, respect, responsibility, fairness, caring and citizenship. There are always fun activities and events going on throughout the community that you and your student can participate in. Please click here to see what's going on!